Centralized large R-4 lot with lake views! Not many available so don't miss out on the opportunity to build just about anything on this multi-family lot. Just a short distance to downtown, launch ramps, college, and highway close. 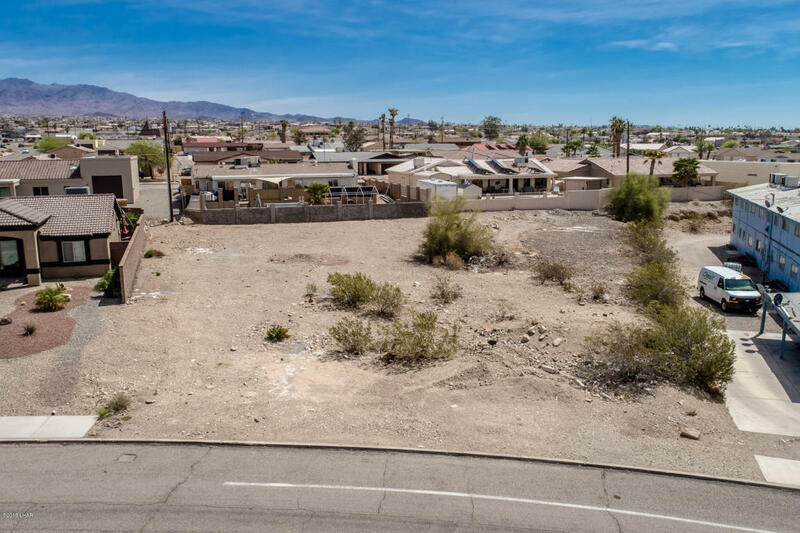 Fabulous time to take advantage of this growing community and secure your piece of Lake Havasu City. Seller will consider a carry back for financing options. Call for details! Directions: Lake Havasu Ave. to Bahama make right up on right side just before Industrial.